These environmentally friendly Evolve pocket envelopes are made from quality 100% recycled 100gsm paper. 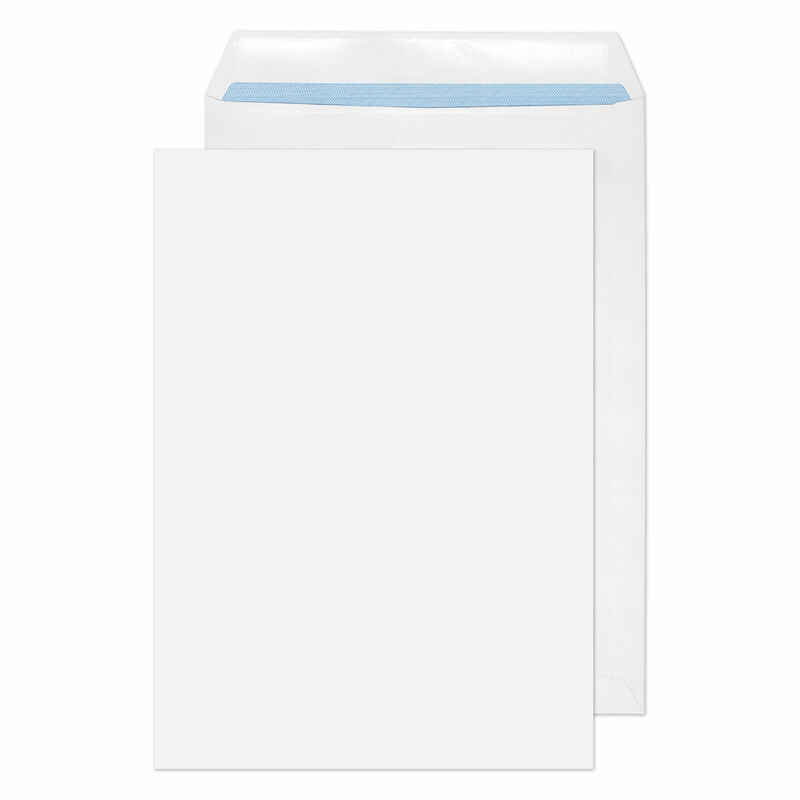 The C4 envelopes feature a simple self-seal closure and are suitable for A4 documents. This pack contains 250 white envelopes.